We can not offer dairy free options, in fact every course has dairy in it – we are a cheese cellar door after all! Gluten free options and vegetarian options are available – just let us know your dietary requirements when booking. You can book your high tea any day between 10am and 3pm - subject to availability. We are unable to offer our high teas on public holidays though. 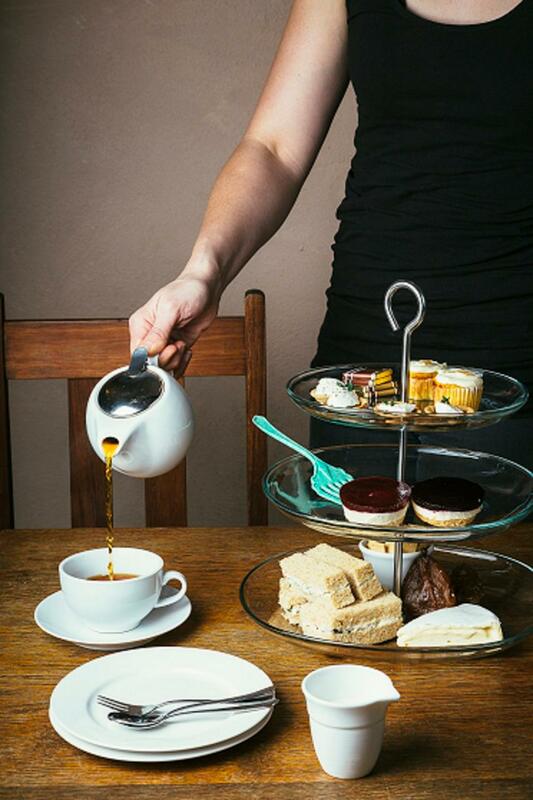 The Udder Delights high tea is perfect for group functions and we are able to close the underground cellar for private functions – it is best for groups larger than 10 people to use this space.